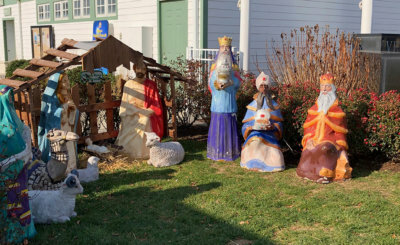 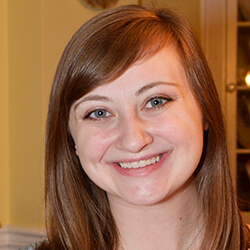 A manger scene can make people feel good at Christmas and that's what Patty Derrick and her friends in Rehoboth Beach were aiming for when they spoke to town leaders about erecting a creche that has been part of the beach town for about a half-century. 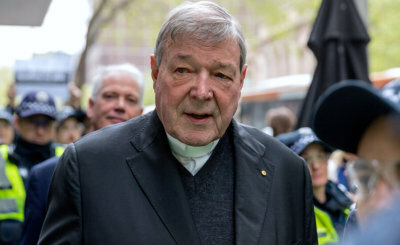 Australian Cardinal George Pell reportedly has been found guilty on five charges related to serious sexual misconduct involving two boys at St. Patrick's Cathedral in Melbourne in the 1990s. 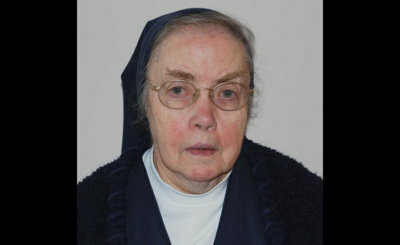 A native of New York, Sister Mary Patricia entered the Daughters of Charity in 1952, and served as a teacher at St. John School in Baltimore, 1953-55. 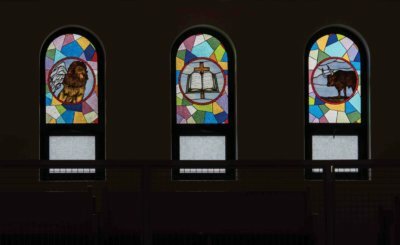 Saints from the Americas constitute half of those depicted in new stained- glass windows at New All Saints in Liberty Heights.